BIKESKILLS WISHES YOU A HAPPY NEW YEAR! From all of us at BIKESKILLS, all the best for 2011! 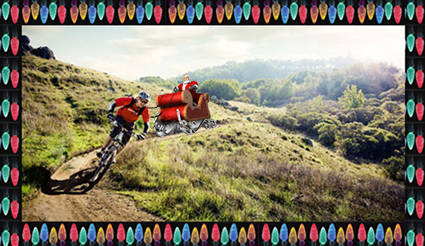 BIKESKILLS Wishes You a Merry Xmas! From all of us here at Bikeskills, Merry Christmas and a Happy New Year! One of the Most Amazing Bike Skills Videos You Will Ever See! This video of Danny Macaskill just might be one of the best bike handling skills vids ever. Not only are Danny’s skills amazing, but the natural settings and imaginative riding sequences are…. wow. 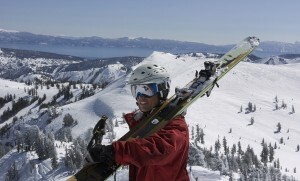 World Class Photographer Walt Dension to Join Rockville SESSSIONS Clinic Tomorrow. Sign Up Now! Bikeskills Takes a Break This Past Week, But Skiskills Goes Off! Special Weather Statement: Get Out and Ride! Jiro leads an all-star epic ride. 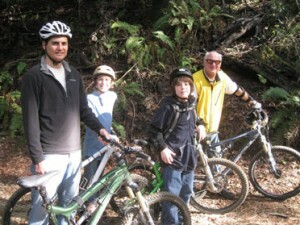 Jiro, Jon and Max Sigerman, and Nathaniel Knopf treked all the way from downtown Mill Valley to the mid-point of Rail Road Grade in a 1.2 mile ride that climbed over 200 feet of elevation. 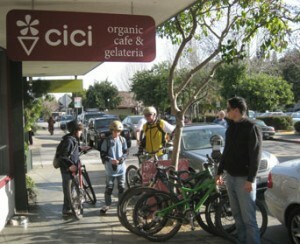 Famished, the crew stopped off at CiCi’s Organic Gelato shop to refuel. From the sounds of things, there’s another series of storms headed to the west coast that will then head east. But in the meantime – as from now until this Saturday night – there’s some great riding to be had. It’s still a bit wet out there, which means to make sure and follow our Wet Riding Recommendations when you go. While MIT professor and behavioral economist Daniel Ariely’s book deals primarily with research and applications relating to economic issues, his broad range of examples and layman’s explanation of complex experiments he’s conducted, make extrapolating and applying his ideas to an even broader range of day to day life issues – and in our case, riding mountain bikes – almost automatic. And while we highly recommend Airely’s book, we also recommend taking a Bikeskills class (if you are a mountain biker) and we hope that Dr. Ariely would not only agree, but endorse our rationale as well! If you haven’t ridden in a bike park, you’re really missing out! One of the clearest trends we at Bikeskills see in off-road cycling is a synthesis of imagination and reality: the bike park. And we’re not talking about the mega, mecca-like Whistler Bike Parks, but much smaller parks, like the temporary Ridezones Bikeskills builds, and the new 16 acre, Woodward Bike Park, in Fresno California. 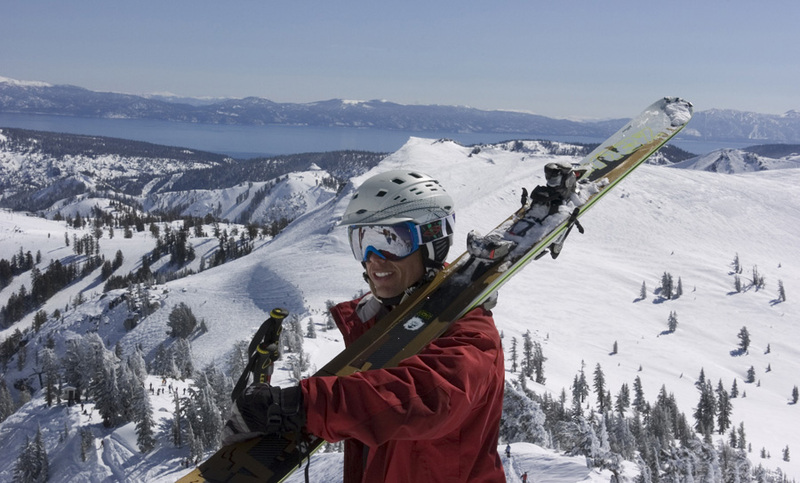 Bike parks combine a number of features derived from snow and skate boarding, mountain biking, and other actions sports and deliver non-stop fun in a small footprint; just what our sport needs! But the point of this entry is more basic: get yourself to the Bikeskills Introduction to Bike Park skills clinic on the 7th of December, from noon till 4 p.m. in Fresno! 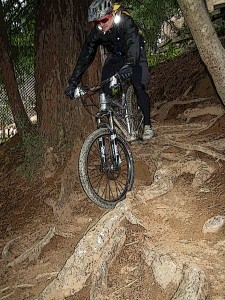 No matter what your skill level or discipline, the pros at Bikeskills will help you get more out of mountain biking! 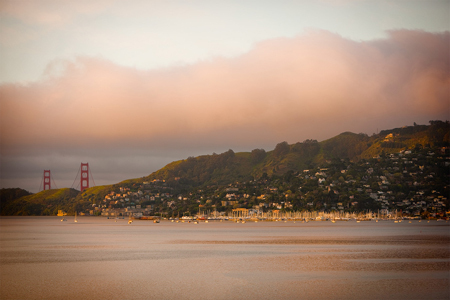 What better or more convenient time or place to make it happen than at the Sea Otter Classic! Bikeskills is happy to announce an array of clinics ranging from children’s clinics, women’s only, Ride Zone clinics, all mountain clinics with all-around pro Paul Thomasberg, jumping clinics taught by the legendary Randy Spangler, as well as a special dual slalom clinic that will be conducted on the race venue by two of the top DS pros in the business: Team Yeti’s Rich Houseman and the Santa Cruz Syndicate’s Kirk Voreis. Whether you’d like to learn how to knock a fraction of a second off your already blistering performance, want to try something entirely new on a bike, or simply want to become a better rider, a safer rider, and get there fast, make it happen at the Sea Otter Classic with Bikeskills! Remember, spaces are limited, so register now! Date: Friday April 19, 2008 1-3 p.m. Date: Saturday April 20, 2008 1-3 p.m.
Joe Lawwill has cooked up something new this year for anyone who wants to hone their trail riding capabilities and add some New Skool skills. In addition to working on trail basics like dealing with rocks, narrow trail sections, step-ups and the art of the manual, Joe will be serving up a few pointers on the pump track and how pump track skills can be used on the trail. This clinic will be conveniently located inside the ride zone. 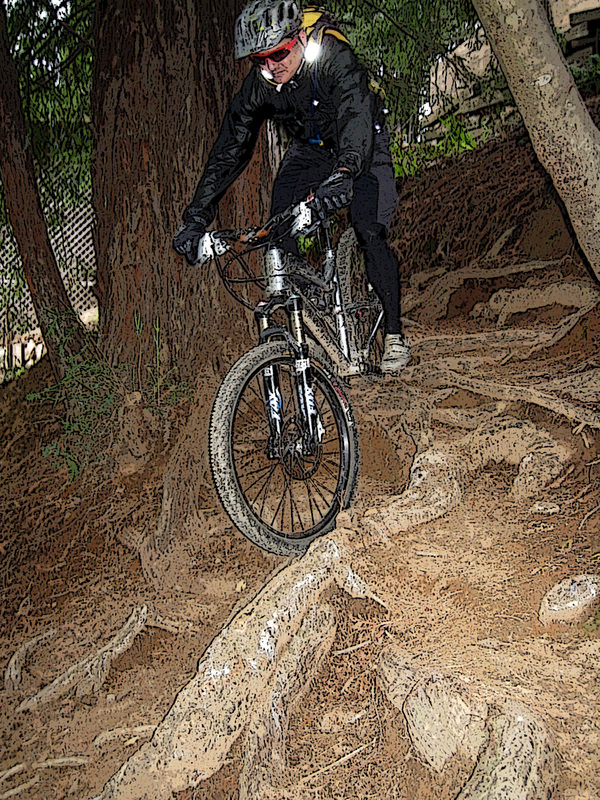 Location: Meet at Bikeskills Ride zoneClinic Dates and Times:Date: Friday April 19, 2008 9–11 a.m.Date: Saturday April 20, 2008 9–11 a.m.Paul is one of mountain biking’s most talented all around riders. He’s been a world cup downhiller, a professional cross country racer and is now the man that Shimano trusts to help them make better products. More than anything else, Paul has terrific all around bike handling skills and knows how to teach them. If all around, all mountain riding is your thing and you want more of a good thing, this is the clinic for you. This clinic will take place on the Sea Otter Classic Cross Country Race Course. Instructors: Kirk Voreis, Rich Houseman, Joe Lawwill and SOC slalom course designer Keith Defiebre. Thursday April 18, 2008 12–2 p.m. The pros say that the Sea Otter Dual Slalom course is one of, if not the best in the world. Here’s your chance to either get some extra time on the course before the green flags drop, learn the finer points of dual slalom racing (like line selection, starts, gear choice, in-depth cornering, setting up turns) or simply ride one of the most enjoyable, world class race venues. And if that weren’t enough, the clinic will be taught by the best of the best racer/instructors, and the course designer himself! New This Year! Kids Beginner Clinics! Thursday April 18, 2008 9-10 a.m.
Friday April 19, 2008 9-10 a.m.
Saturday April 20, 2008 9-10 a.m.
Sunday April 21, 2008 9-10 a.m.
Bikeskills will be offering Beginner Clinics for Children. All Children’s clinics will take place in the Bikeskills Ridezone. Make sure your children learn to ride the right way, the Bikeskills way! Friday April 19, 2008 9-11 a.m.
Saturday April 20, 2008 9-11 a.m. Improve your bike handling skills with professional racer and Bikeskills instructor Maxine Irving. This clinic is designed to be fun and informal but at the same time deliver the goods in terms of instructional content and hands on coaching. Don’t miss this chance to ride with, learn from, and get to know Maxine Irving, an up and coming pro, great bike handler, and terrific instructor, Maxine Irving. Remember, girls only. Thursday April 18, 2008 3-4 p.m.
Friday April 19, 2008 3-4 p.m.
Saturday April 20, 2008 3-4 p.m. Learn to dirt jump with one of the most recognized and respected freeriders on the planet, Randy Spangler. Randy will break down the art and science of jumping into the fundamentals and then apply what you learned on the friendly tabletop jumps at the Bikeskills Ride Zone. This clinic is great if you’re looking to get into dirt jumping or looking to master a new skill for the trails.